A P-plate driver lost his licence for three months after police allegedly detected him travelling 30 kilometres an hour over the speed limit in Belgrave South. Yarra Ranges Highway Patrol officers intercepted the 25-year-old in the 80km zone on Wellington Road about 7.30pm on Sunday 4 November. They issued him with a $443 penalty notice and, following recent law changes, a three-month licence suspension. 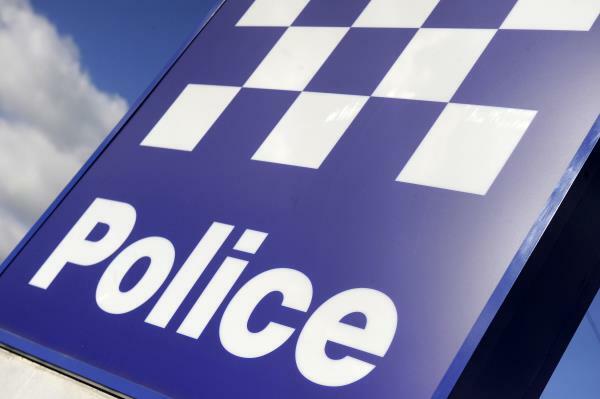 At 8pm the same day, the Mooroolbark divisional van intercepted a 29-year-old driver on Cardigan Road following reports from concerned members of the public in relation to his driving. The man was unlicensed, his vehicle was unregistered and he had no number plates on his vehicle. Police allege he returned a positive preliminary breath test and refused to accompany them for an evidentiary breath test. They impounded his vehicle for 30 days at a cost of $970. He will face court on summons in relation to all matters. The intercepts were part of Operation Furlong, which ran over the Melbourne Cup weekend.